The KraussMaffei Group (KraussMaffei) has laid the foundations for future growth and is strengthening its management team with the newly created position of Chief Operating Officer (COO). Dr. Michael J. Ruf (54) will become a member of KraussMaffei’s Executive Committee (EC) at the company’s Munich headquarter on 1st April 2019. The Executive Committee currently consists of CEO Frank Stieler, CFO Harald Nippel and the heads of the four business segments Injection Molding Machinery (IMM), Extrusion Technology (EXT), Reaction Process Machinery (RPM) and Digital Service Solutions (DSS). 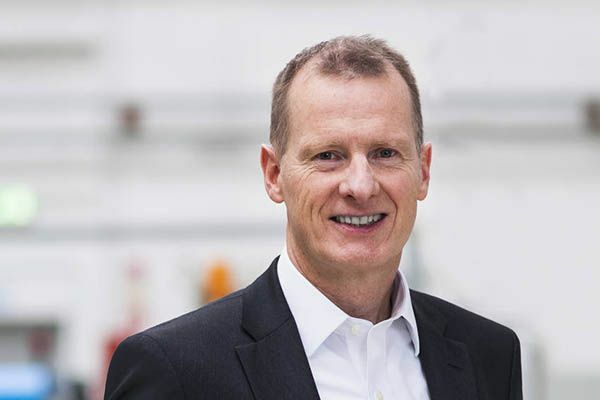 Dr. Ruf, who holds a Ph.D. in electrical engineering from the Technical University of Munich, will join KraussMaffei from Continental AG, where he most recently led the “Commercial Vehicles & Aftermarket” business unit as Executive Vice President. With more than 20 years of management experience in the automotive supplier industry, he brings in-depth knowledge of the market to his new role. In his position as COO, Michael Ruf will lead the four business segments IMM, EXT, RPM and DSS, as well as Global Procurement, Facility Management and the Business Excellence department. His key tasks will be to implement the “Compass” strategy and the coordinated development of the operational business. He will also be responsible for the US subsidiary KraussMaffei Corporation. At the same time, Michael Ruf will lead the location development projects in Germany. KraussMaffei is one of the world’s leading manufacturers of machinery and systems to produce plastics and rubber. Expanding the EC with a COO role is part of the company’s growth strategy, which in the coming years aims to see the company entering new market segments for new machine series, to continue expanding its market presence, particularly in China, as well as increasing its offer of digital products and services.